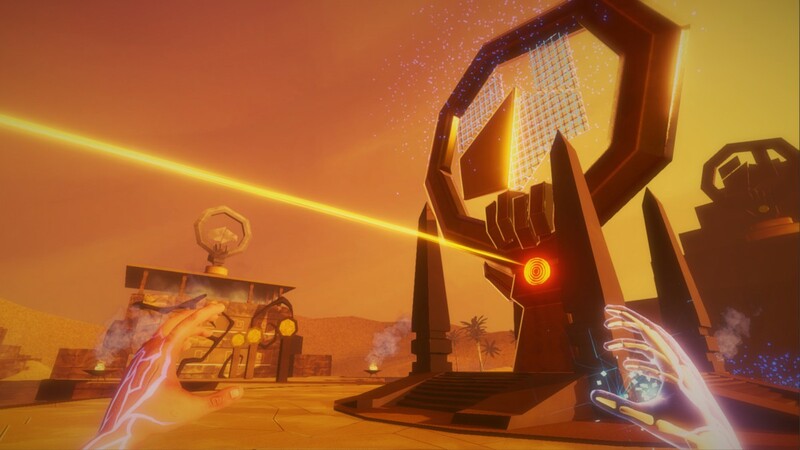 Launch trailer revealed for first person adventure title Soul Axiom, hits Steam next week - Use a Potion! 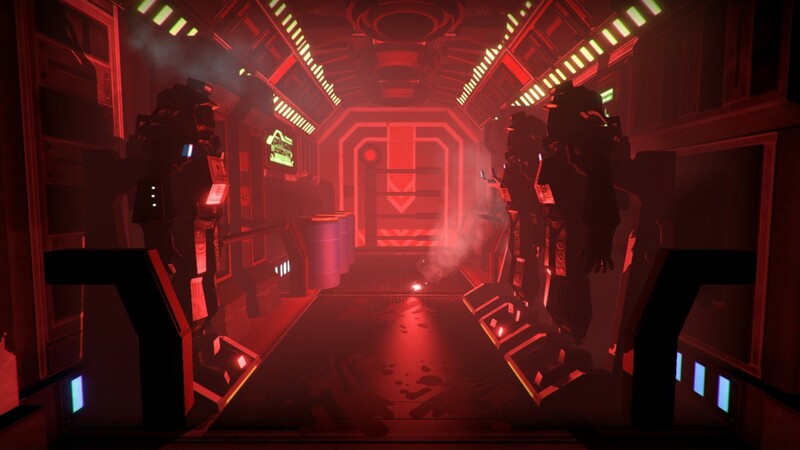 “From the studio that brought you Master Reboot comes a first-person story-driven adventure puzzle game, set in the beautiful, haunting cyber-world of Elysia. 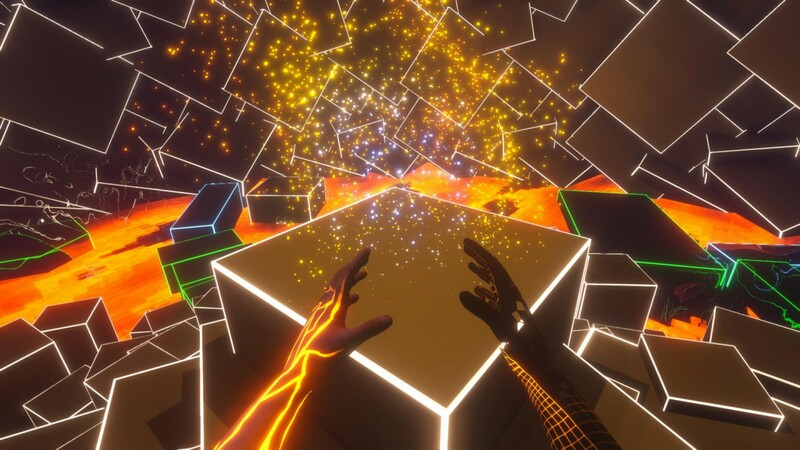 Collect unique hand powers, discover multiple endings and choose your own destiny as you unravel the mystery of your digital afterlife. 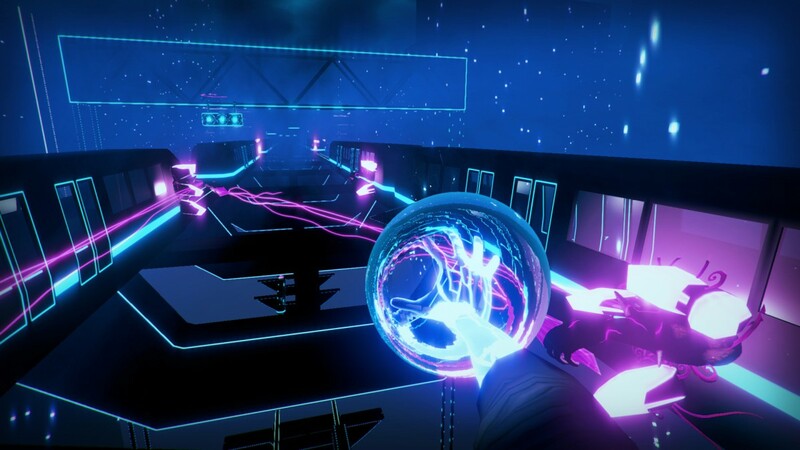 Soul Axiom is looking rad – the Tron-esque visuals look great whilst the premise sounds like it’s going to offer a really intriguing adventure. The game has received a lot buzz in its early access form, so it’ll be interesting to see how good the official release is. 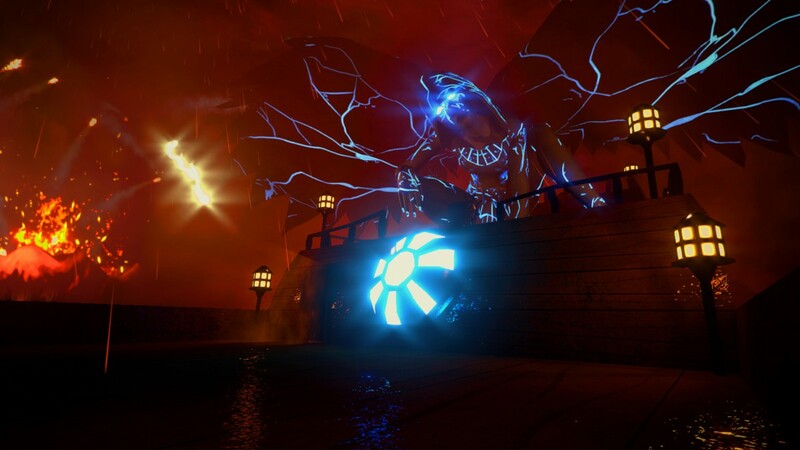 Soul Axiom hits PC, Mac and Linux on February 29th 2016 – it’ll be getting a console release too, releasing on the Playstation 4, Xbox One and Wii U sometime in the near future.